When I heard that the product I’d be testing for Hamilton Beach this month is an ice cream maker my inner 12 year old squealed in delight. Okay, let’s be honest, my outer 34 year old also jumped for joy – but come on, who wouldn’t be excited about making ice cream at home? My family goes through a ridiculous amount of ice cream during the summer, and we also spend way more than we should at local ice cream bars every month. Having a way to make it at home means controlling the quality of the ingredients that go into our ice cream, and giving our eating out budget a little break. The best part is; this ice cream maker is pretty much un-messupable. That’s right – you can’t mess up! The first recipe I tried was the Easy Vanilla Ice Cream. 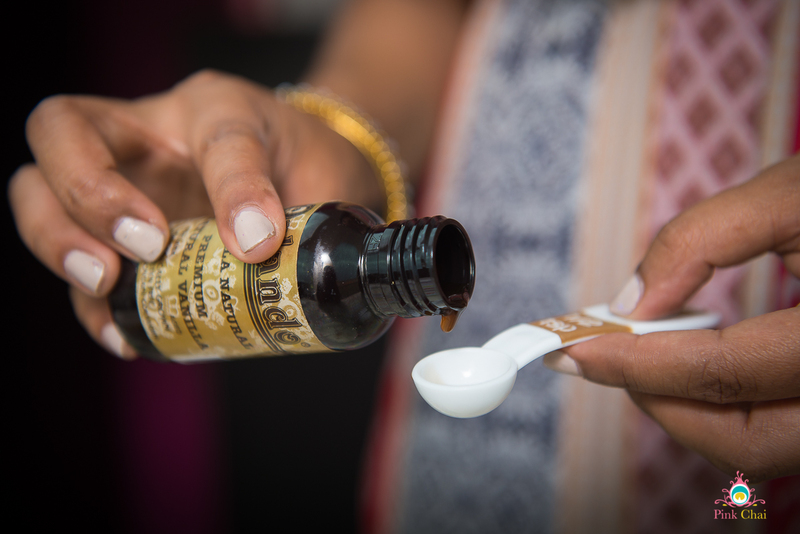 To make sure that the ice cream had the best flavour possible, I pulled out the real vanilla extract I picked up in Mexico last year. You can’t use that imitation stuff for a true vanilla ice cream. Since we got the ice cream maker I’ve been keeping the freezer bowl in my freezer in case the inspiration to make ice cream strikes. That’s the only thing you have to remember, the bowl needs to be chilled really well – I found 24 hours in my little freezer which gets opened a lot for ice in the summer was required. The easy vanilla ice cream recipe is straight from the manual and takes just four ingredients; half’n half, whipping cream, vanilla, and sugar. That’s it! Compare that to the ingredients on the back of the ice cream in your freezer (I did), it’s pretty scary. Once you take the freezer bowl out of the freezer, all you have to do is place the paddle inside, top it with the cover, turn the switch to on, and pour in your mixture. 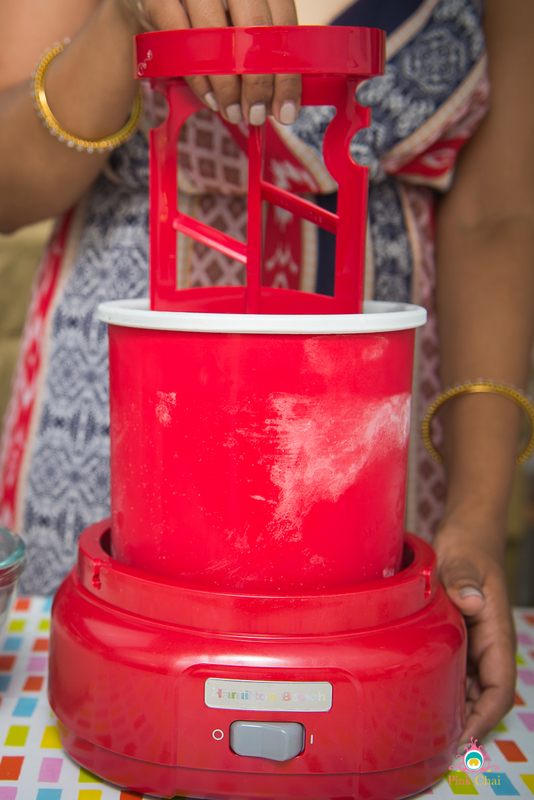 We found that churning the ice cream for 25 minutes gave us the consistency we like, but you can even go for 40 minutes if you prefer a firmer ice cream. Once the ice cream has churned for about 15 minutes you can also add in other fixings like chocolate, nuts, or even fruit purees. 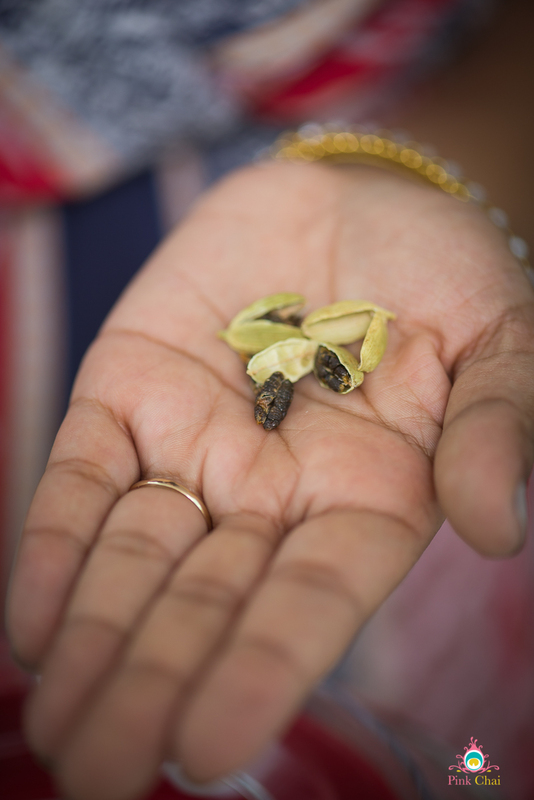 I tried out rose water and cardamom, it was all kinds of awesome. Once your ice cream is done, you do have to let it set for about 4 hours before it’s ready to eat, but it’s totally worth the wait! 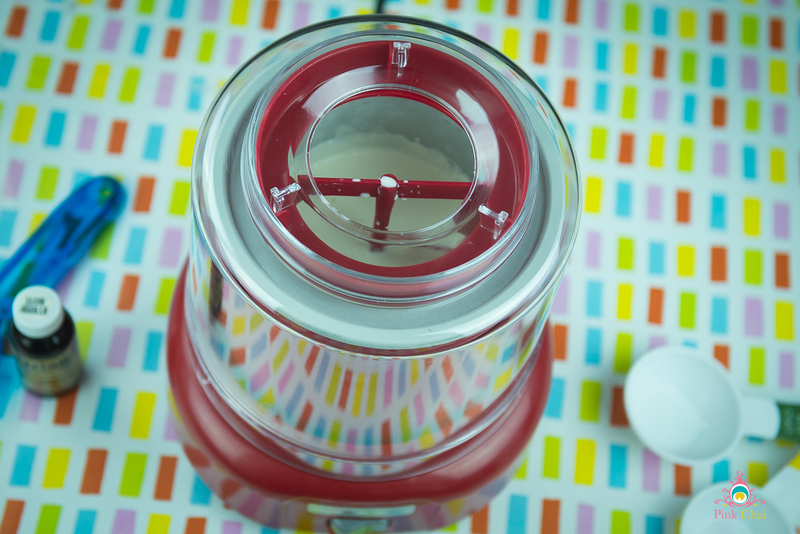 The best thing about the Hamilton Beach Ice Cream Maker is how easy it is to use. All the pieces pop together without a fuss, and there are no complicated steps or procedures. Mix your ingredients, pour them in the bowl, and let it churn. Of course, there is the one caveat; you have to remember to freeze the bowl in advance (which is why mine is living in the freezer at the moment). I also love that I get to control what goes into the ice cream my kids are eating. I’ll definitely be making ice cream with real fruits and limited sugar this summer. I even think they’ll willing to help with dinner if the reward is making dessert in the ice cream maker! So far we’ve experimented with adding nuts, and pureed mango, the next recipe I have my eye on is for strawberry sorbet. If you are interested in learning more about the machine, you can check it out here, and you can also follow Hamilton Beach on Facebook to learn about more great prizes. 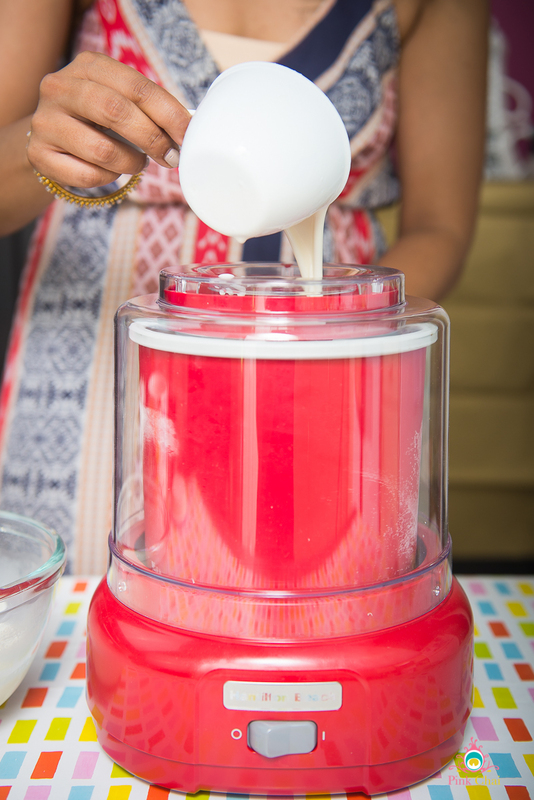 And best of all…you can enter to win your own ice cream maker at the bottom of this post! Oh the ice cream adventures we’ll have …. PS: Wondering what we did with that easy vanilla ice cream? 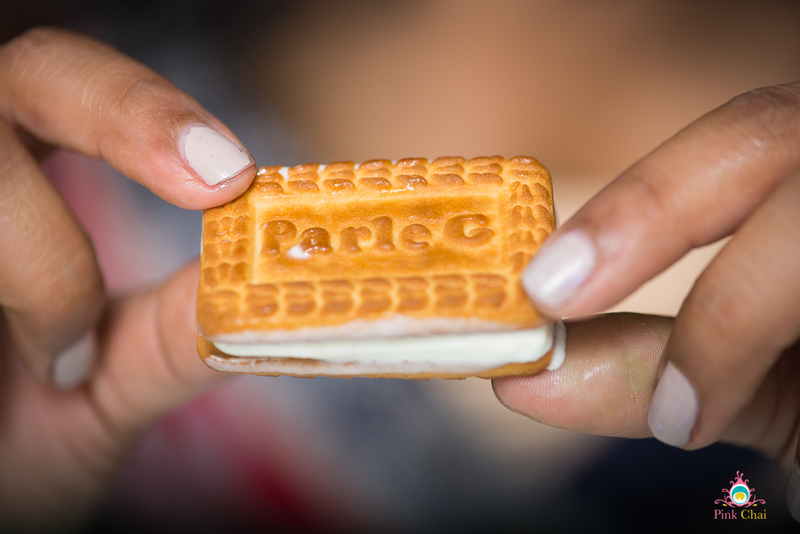 Sandwiched it between Parle G cookies of course! Who remembers these? 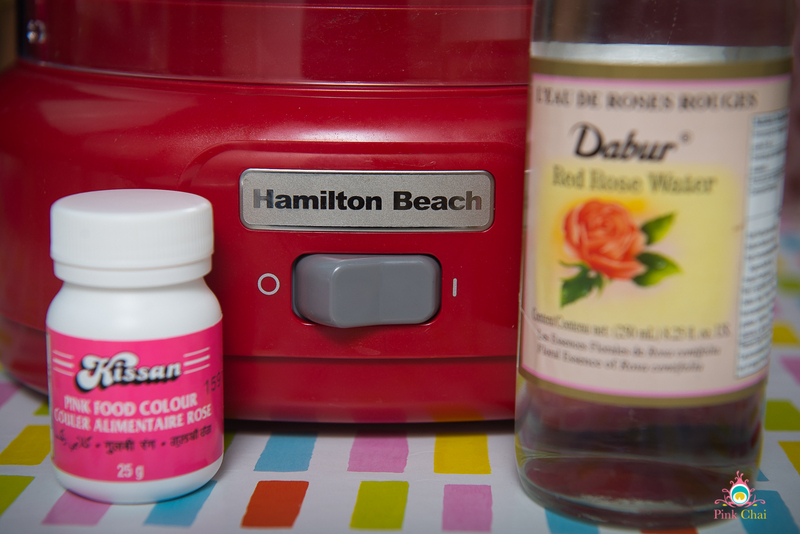 Disclosure: This post is sponsored by Hamilton Beach Canada. In exchange this review, I have received special perks in the form of products and compensation. All opinions on this blog are my own. 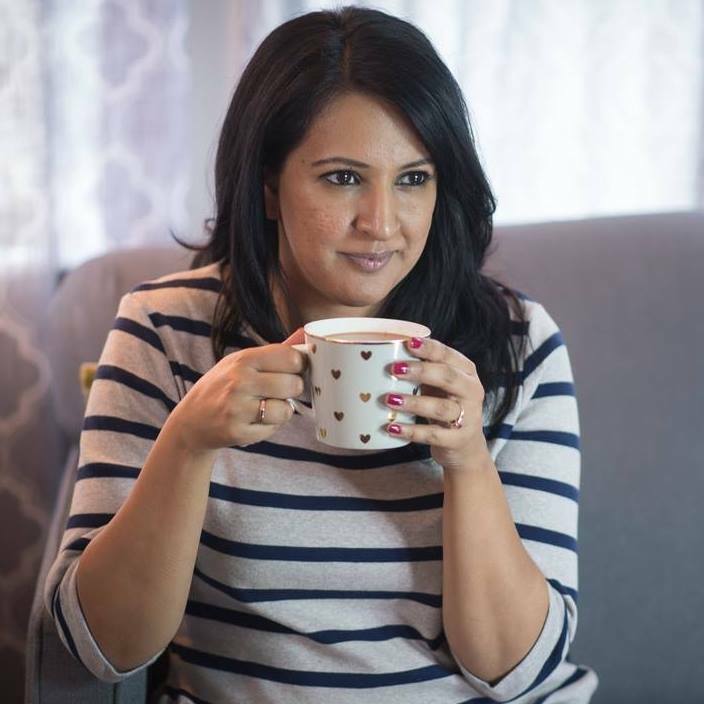 My fave is kulfi…any kind, regular–pista–mango! My favourite ice cream flavour is chocolate chip cookie dough! Rocky Road is the most popular variety in our household. I love chocolate peanut butter ice cream. My favorite flavor is Bubble Gum. I love blackberry ice cream. My favorite ice cream is chocolate. A rich, creamy chocolate ice cream is to die for. mint chocolate chip hands down! I like vanilla. Simple, but oh so delicious. I like vanilla with pecans added to it. I love mint ice cream! coffee ice cream is my favourite! My fav ice cream flavour is chocolate camel. My favourite is maple walnut, or sweet cream from Marble Slab with coconut, strawberries and M&M minis. My fave flavour is peanut butter chocolate. I love Sticky rice and mango flavour! Great blog post 🙂 My favourite ice cream flavour is hazelnut and pistachio. Double the scoop for me!! Marion berry is my favorite ice cream flavor at the moment 🙂 Thanks for the chance! I love my ice cream maker. But I broke the handle. Time to get an automatic one. My favourite is mint chocolate chip. Tiger Tail & Blue Bubblegum!! Chocolate and peanut butter!! YUM! I love chocolate fudge brownie! Chocolate peanut butter cups ice cream is so great!